Happy Saturday and wow, am I glad it’s here and I’m not on call for work this weekend! :-P Yesterday I had a great smoothie for breakfast. 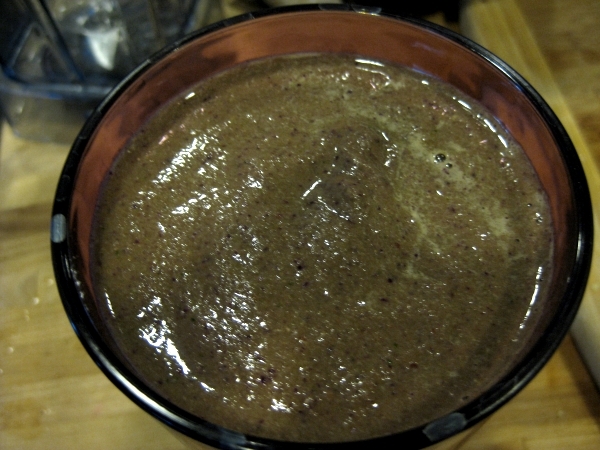 Sunwarrior Protein Powder, apple, spinach, red cabbage, carrot, chia seeds and a little NuNaturals NuStevia to sweeten the start to the day. Odd color, but great taste and veggie boast. I needed to catch up on shopping for the weekend and decided to use my lunch break for a trip to Target and packed another smoothie for it. 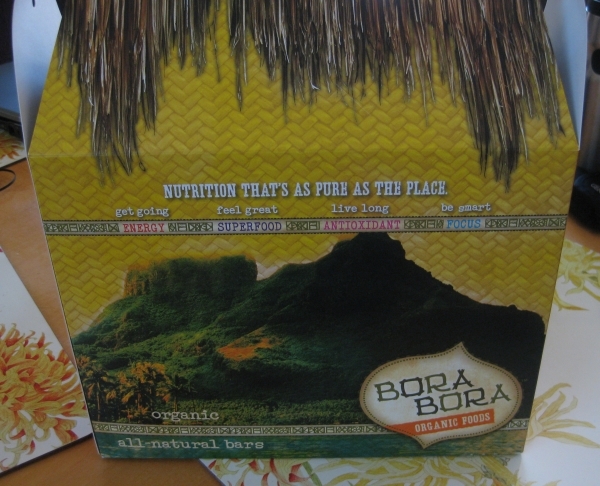 I also packed an afternoon snack for work, something I impulsed bought at Whole Foods last weekend after sampling. 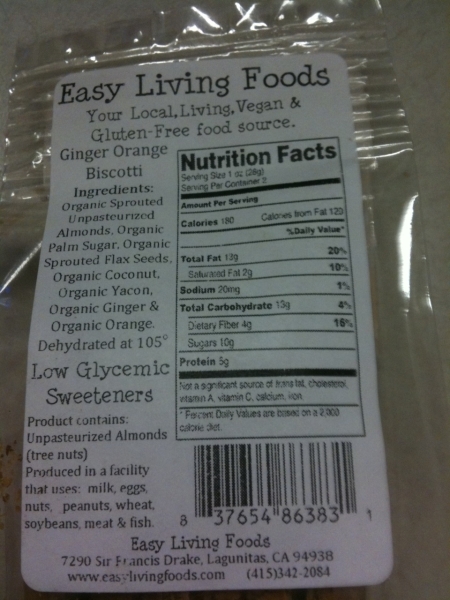 Easy Living Foods Ginger Orange Biscotti. 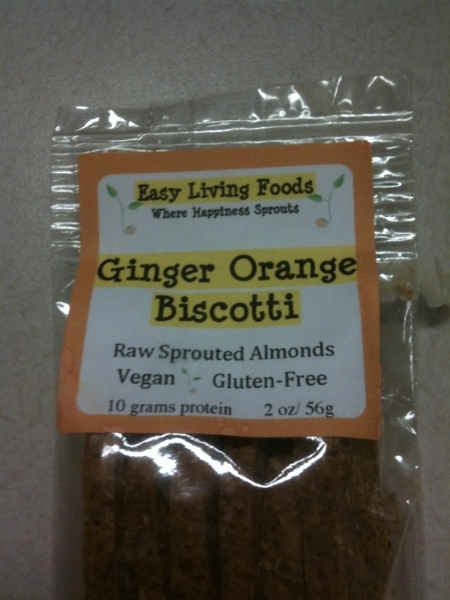 These were delightful, though I wouldn’t call them biscotti so much as crunchy cookie thins. 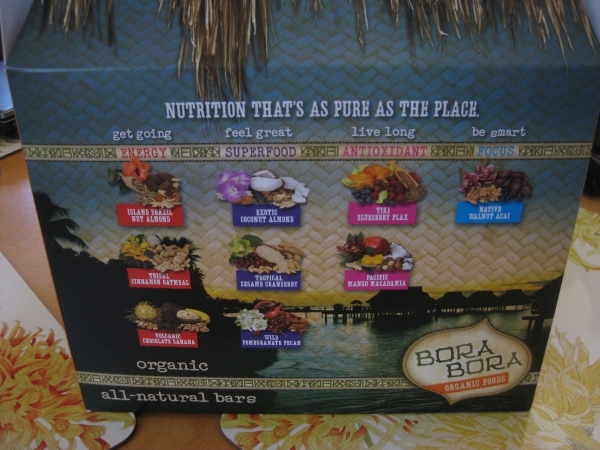 The orange ginger flavor was a great blend of sweetness with a kick and not being overly, phony sweet. I would definitely try another flavor and this makes a great emergency smack for kids and adults that will keep in a purse or desk for awhile. After such a crazy week, we got to start our weekend early yesterday and I utilized the extra time to stock up at Trader Joe’s for the weekend instead of Costco, a great choice because it was hardly crazy at all. I used to not enjoy going to our Trader Joe’s as much because it was in a cramped location in the old part of town that was always way too crowded. But a Whole Foods opened up a few blocks away and they remodeled since. So I stocked up – pineapple, watermelon, apples, blueberries, spinach, tomatoes, fresh ginger, onions, cauliflower, avocados, broccoli, frozen edamame, artichoke hearts, wine – a huge list of goodies and somehow the total bill was under $100 even after buying so much organic produce. My love of Trader Joe’s was renewed. :-) I was also happy to find Trader Joe’s brand tempeh that was considerably cheaper than the LightLife stuff I usually get from Whole Foods, so I’ll be trying and reviewing that later this week. When I got home, FedEx made a delivery shortly after. 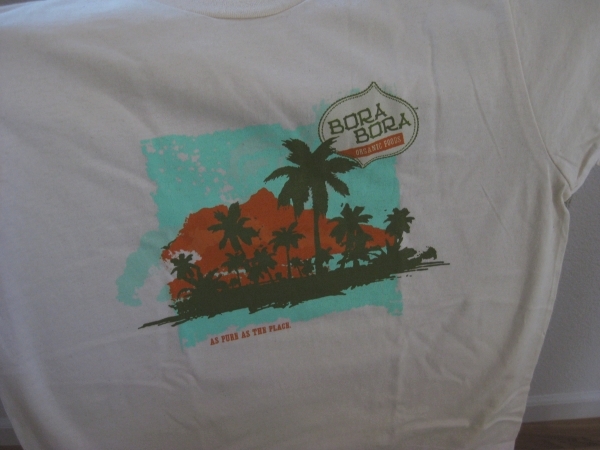 An awesome prize box thanks to Averie and Bora Bora Organic Foods – 9 Bora Bora bars, all different flavors, a cute t-shirt, tasty coconut lip balm, a cute letter, temporary tattoos (I’ll probably stick those on my nieces to freak my sister out) and adorable coffee mug that I’m madly in love with because it’s huge and goes with my collection of tropical souvenirs from past vacations. 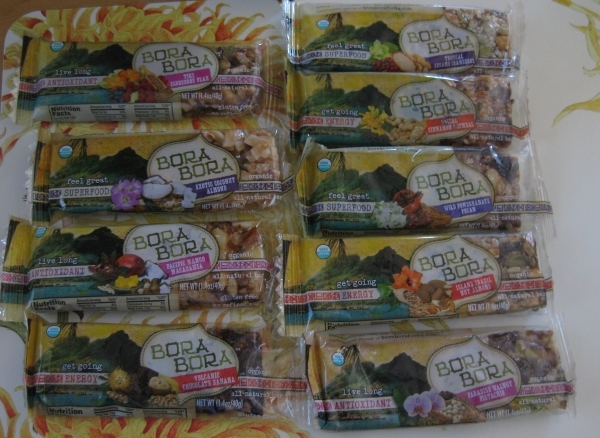 I’m looking forward to trying all the bars, they look amazing with whole nuts and seeds and divine flavors like Pacific Mango Macadamia and Wild Pomegranate Pecan – yum! And Averie is doing another giveaway for 18 Rabbits Bars! She’s on a giveaway roll! 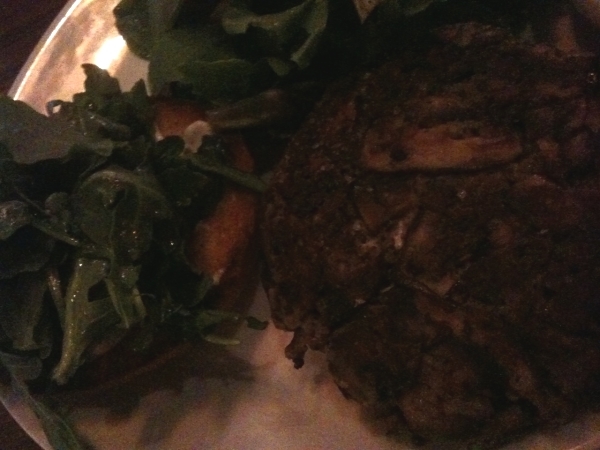 Hubby and I wrapped up our week of insanity by having a nice, quiet dinner at Paul Martin’s American Bistro – one of our favorite restaurants where my current favorite meat-free dish is the three mushroom patty with vinaigrette side salad. Okay – mood lighting and the iPhone camera do not go together so well, but you can still kind of see the mushrooms. I’ve gotten this three times now and it has a slightly different personality each time depending on the blend of mushrooms, but amazing every time. Anyway we have a pretty laid back weekend ahead with no specific plans for the 4th. Kind of nice for a change, last year we spent a few days in Santa Cruz – a fun weekend of riding rides on the Boardwalk, seeing fireworks on the beach, trying a new vegan restaurant and visiting several national parks. This year is more laid back. What are your plans for the 4th? My comment system has been sucking lately at separating out good comments from spam and vice-versa, so I’m trying a new system this weekend – Akismet. If your comment goes into spam or doesn’t show up, I will be on top of it soon. Aw, the never-ending game of dealing with comment spam. The Tjs and renewed love for them. You know in Phx the TJs for me was outta the way, I never went but here in SD it’s like across the street. A bit dangerous but I too have been reunited with it and am always pleasantly surprised at my bill. That never happens! Like I get tons of stuff and they tell me it’s $32 and im like huh? no way?!! love that! Akismet. System looks the same now but maybe you havent installed it yet. Jamba Juice..way too $$ and the lines. I know! Good for you for making your own! 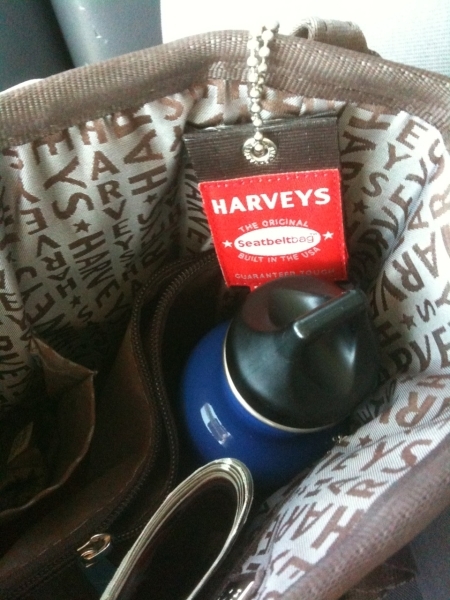 I never leave the house without my handbag full of water and raw snacks :) never know when you may be caught out! Congrats on winning Averies giveaway!!! Those bars are yummy! 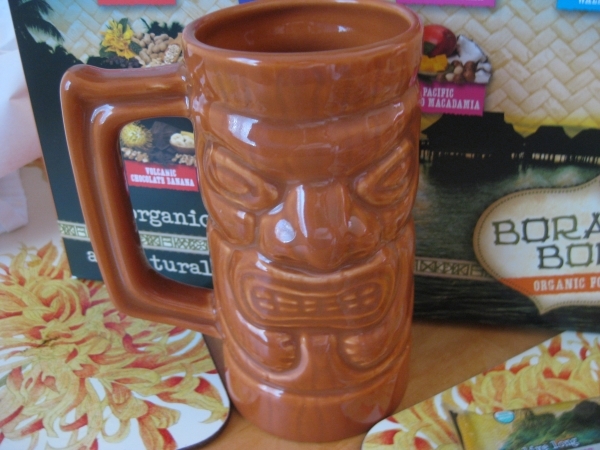 Love the mug too!!!!!! Oh girl my purse has to be big too, I carry my life in there!!! lol!!!! And love that you have the same computer as me, we got great taste!! Oh girl we have movers coming! No way we would do this by ourselves!! Im too much of a diva too! lol!! have a great day!!!!!! Happy 4th! !